I hope you enjoy this mandala. Click on the images for larger versions, print and color. 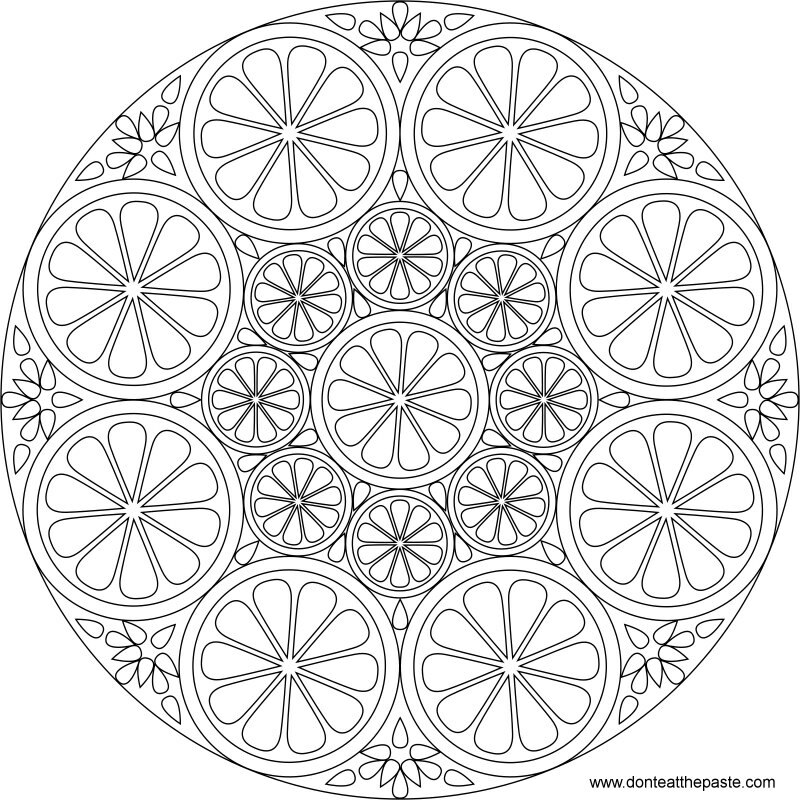 This looks like fun to color, Shala! Thanks for sharing! I'm just curious--don't people download your mandalas to color or do they just not bother to post a thank you in your comments section? 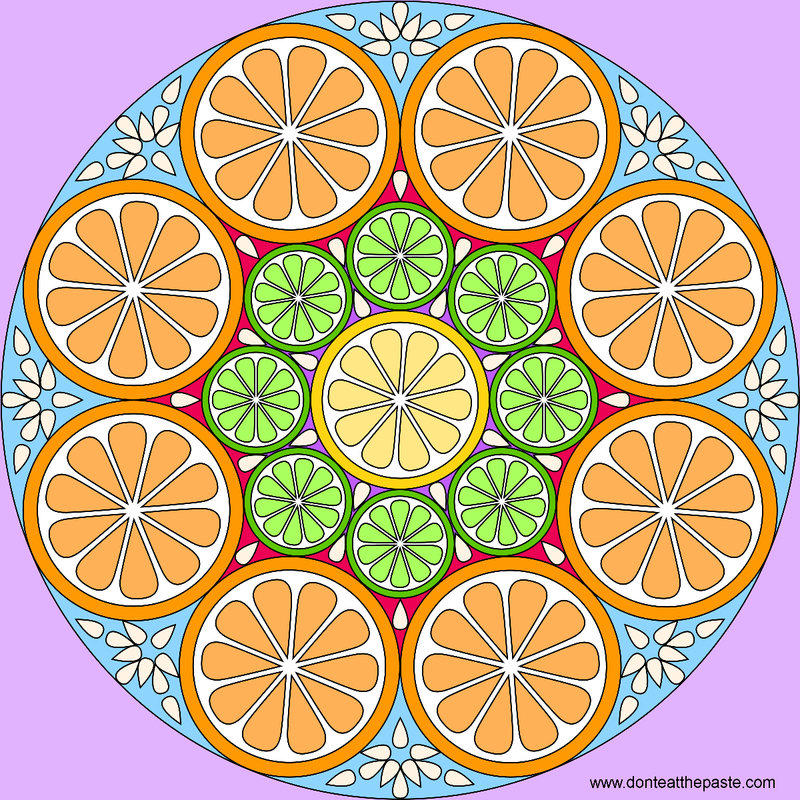 People don't comment often, but yes, they do download my mandalas to color. Recently my husband found some at the hospital he works at, printed for children to color! Have you checked out my Facebook page?